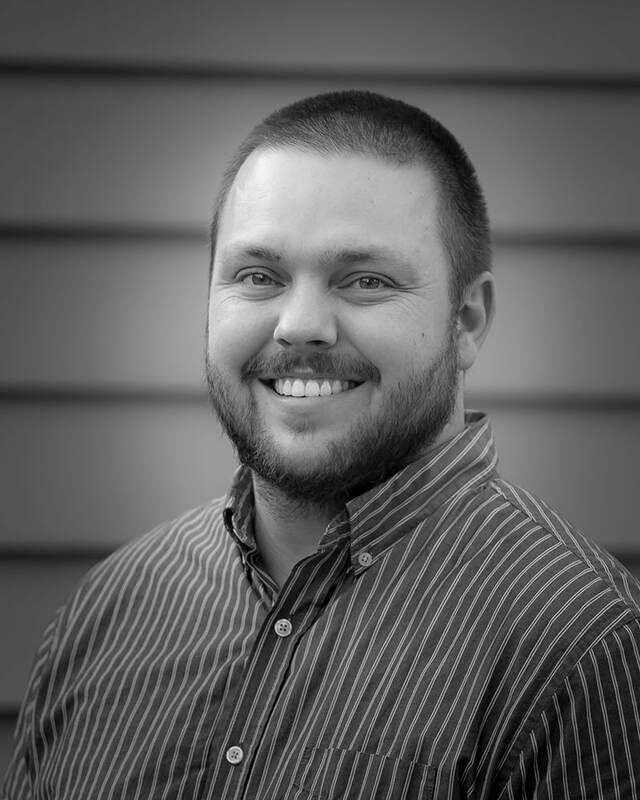 Jonathan Vevia is the Director of Music & Performing Arts at Trinity Lutheran School, where he oversees the extremely busy PK-HS performing arts program and teaches MS/HS music. Trinity's program has several choral and instrumental ensembles and puts on three musicals a year (K-5, MS, and HS). In addition to his duties at the school, he directs the Adult Choir at Trinity Lutheran Church. He has a MME in Conducting from Colorado State University and a BA in Music from California Lutheran University. Jon grew up in Southern California where he had a wide variety of musical experiences, including singing in a traditional Anglican Boys Choir at St. Paul's Cathedral, performing in choral groups with the San Diego Symphony and the San Diego Opera, as well as play drums for a classic rock cover band in high school. He loves music and the joy it brings and strives to share that joy with everyone he meets. One of the ways he does this is by heading up Bend's local chapter of "Beer Choir", as well as being as active as he can in the local Central Oregon music community. ​Jon is married to Kyla and has two children, Gibson and Annabeth. This is their 7th year living in Bend and feel like they were always meant to be here!